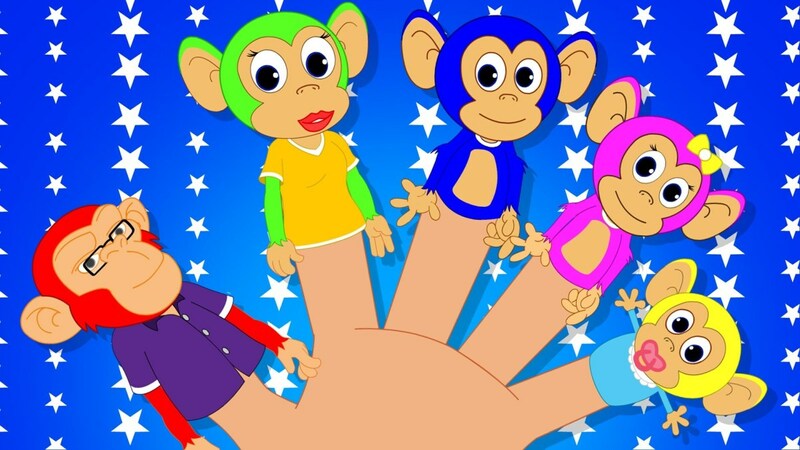 Below are 12 quality YouTube channels designed for kids. Each channel shown will present the approximate amount of subscribers, the genre of content, and the appropriate viewing age. Note that those are recommended not required ages to view any of these channels. The Brave Wilderness channel run by animal expert/activist "Coyote" Peterson is an animal planet and discovery channel hybrid that focuses on up-close interaction with unique creatures from all around the world. Coyote and his crew are animal experts that focus on animal conservation and education through various modes of interaction and entertainment. The channel is divided into various segments with their most popular being the insect/animal bites and sting videos where Coyote Peterson gets bitten or stung by a variety of insects and other species. Why are they kid friendly? The channel is inoffensive, well produced, and is great at educating people about different organisms. The channel's host is also friendly, well-informed, and engaging, which makes for great child programming. Brave Wilderness was intended to appeal to everyone, however; there are several videos that feature graphic or intense content that may negatively impact younger children. Luckily those videos feature disclaimers that warn viewers of potentially violent or squeamish content. This is a great alternative to standard TV nature programming, and it offers enough variance and factual information to make it stand out. I highly recommend this channel for families who want to be entertained but also want to learn a bit more about interesting animals and their environments. Liza was a popular comedian on Vine who used her comedic talents and big personality to become one of the fastest growing content creators on YouTube. Liza has transcended the 6-second Vine sketches to become one of the most successful female comedians on YouTube. She stands out because of her quick timing, dynamic facial expressions, and unique parodies. Her parodies tackle everyday experiences like shopping at a dollar store, DIY projects, make-up tutorials, and more. The language used in her videos is non-offensive to most audiences, however; it's somewhat suggestive and is recommended for slightly older ages versus young kids. Her style is similar to other youtubers like IISuperwomanII (Lilly Singh) and Nigahiga (Ryan Higa) due to her clever sketches, wide range of characters, clean language, and frequent use of puns. She frequently collaborates with her boyfriend David Dobrik who has his own successful YouTube channel as well. Superwoman aka Lilly Singh is a popular Canadian born youtuber who uses comedy to discuss daily real world scenarios. Her topics commonly deal with problems and situations involving school, friends, and especially family members due to her Asian Indian ethnicity. In fact, a reoccurring theme in her videos is her role-playing as her parents to humorously showcase the cultural disparities between Asian Indian parents and parents of other ethnic/race groups. Besides portraying everyday topics kids deal with, her humor is inoffensive, clean, and for a broad audience. However due to her higher based topics, I'd recommend a slightly older child demographic so that kids watching will be able to understand and relate to her humor more easily. Smosh was one of YouTube's first comedic duos originally formed by Anthony Padilla and Ian Hecox along with several recurring and permanent members known as the "Smosh Crew". This channel is famous for a variety of high quality and well produced comedic shorts, skits, music videos, and other branching series. Their content frequently revolves around the latest pop-culture and digital trends. Some of their most popular content is their "If Blank Were Real", "Every Blank Ever", and "Pokemon in Real Life". Smosh is often referred to as Saturday Night Live (SNL) for kids due to their juvenile and over-the-top humor. Due to this brash amusement, a lot of very young kids watch them but I'd recommend this channel for older kids and preteens due to some racy jokes, inappropriate yet censored language, and occasional mature situations. Nigahiga was created by youtuber Ryan Higa, and it's one of the oldest comedy channels on YouTube that's seen few changes over the years. 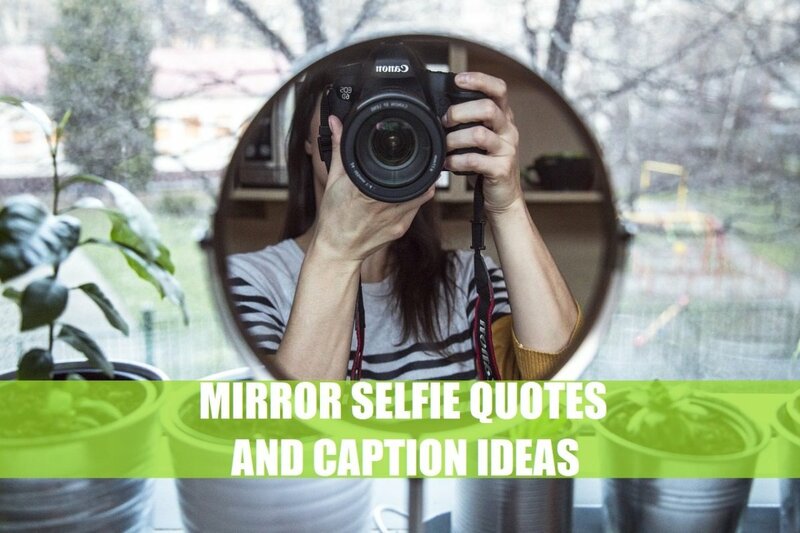 It features comedic skits based off anime, music, and other topics tied to relationships, the internet culture, and even challenge videos with other youtubers or celebrities such as the "I Dare You" series. Ryan's funny side connects with a wide audience and it's harmless. Most of his jokes use puns and jump cuts to present his viewpoints in a non obtrusive way. His skits are visually appealing due to top-notch effects, editing, and production. The content is a lot more clever than similar channels, which would appeal to older kids and up. Rosanna Pansino is a clean-cut YouTube personality that produces DIY baking videos revolving around fantasy, anime, and video game characters in her channel's show "Nerdy Nummies". Rosanna tends to collaborate with multiple youtubers to produce family friendly treats and other sweet baking goods. She also does different food related challenges and even had a successful music video. Her channel is very innocent, and she makes delicious custom treats that appeal to young children. Rosanna's personality is also very endearing to viewers of all ages. The use of fun characters within her cooking and her DIY projects give her universal appeal because it's not only creative, but educational. 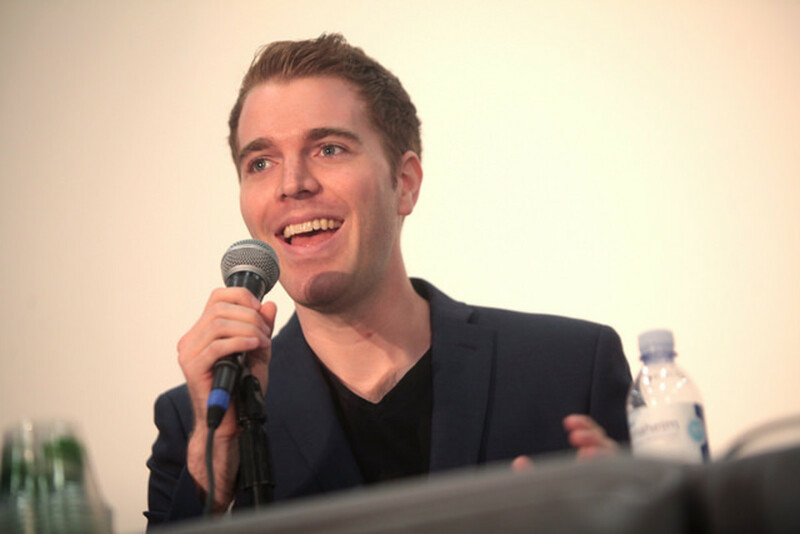 Evan is one of the youngest and most successful youtubers on YouTube whose channel targets kids and families. The themes consists of child friendly challenges, toy unboxings/reviews, minecraft and Lego toys, skits, and vlogs. Unlike most toy review channels, it works in his favor that he's a kid himself because it makes his opinions more credible/authentic versus adult toy reviewers. The channel was created by a family for families, and they know what other kids love to see. 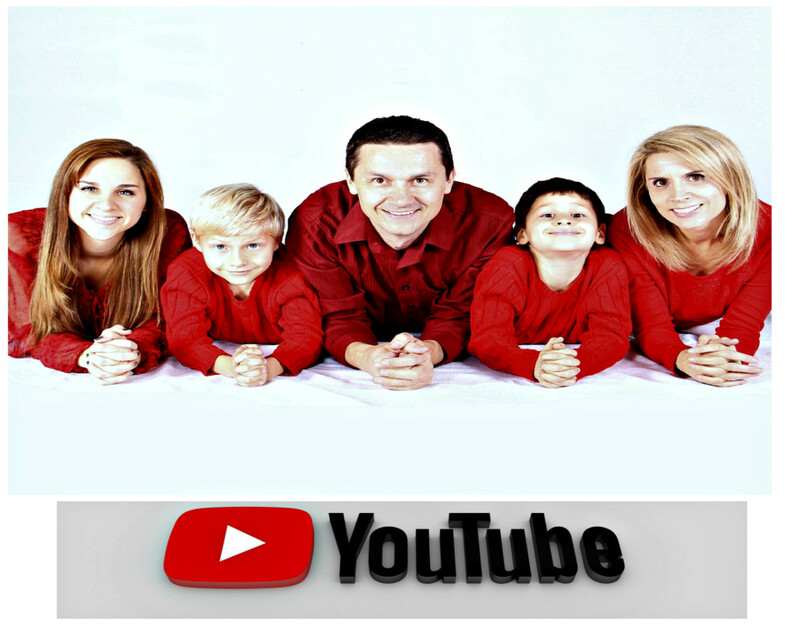 You don't see many large YouTube channels designated for families, and this is a breath of fresh air. 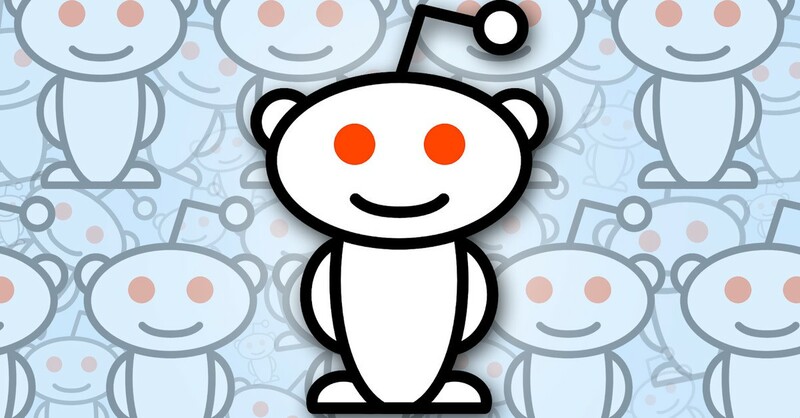 All topics are crafted for children and nothing about EvanTubeHD is offensive making it 100 percent parent approved. 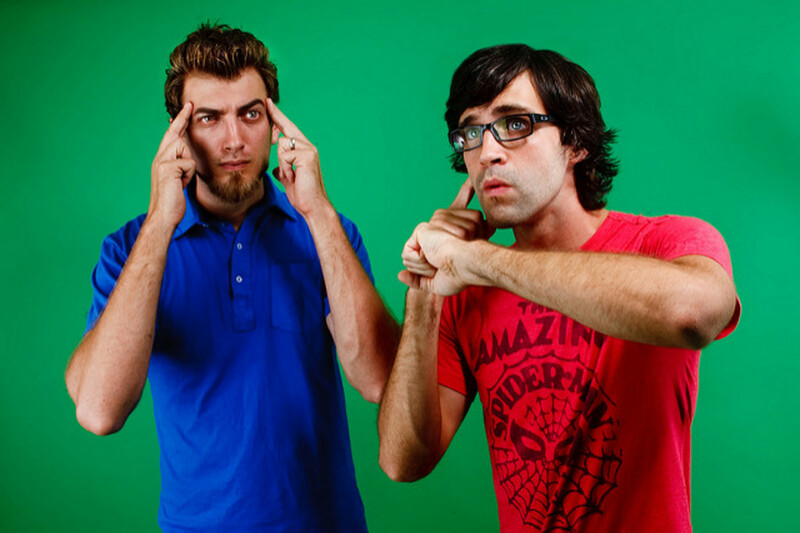 Good Mythical Morning is YouTube's version of a mixed-bag variety show starring childhood friends Rhett and Link. This Monday-Friday show along with other weekend extras gives you taste tests, challenges, and unusual games with guest youtubers intended to make you laugh or smile. The most unique thing about this channel is its production value, significant budget, and expert editing comparable to something you might see on cable or Netflix. Some challenges and tests are not for younger kids, but it's still a relatively child friendly show that you can watch with your parents. You'd never think years ago that something this well put together would end up on YouTube, and it's another reason why young millennials are shifting away from traditional media. Created by brothers Benny and Rafi Fine, Fine Brother Entertainment or "The Fine Bros." is the most well produced, successful reaction channel on YouTube. This channel's motor are its reaction videos where everyone from kids to elders react to various YouTube/media trends, pop-culture crazes, video games, music, and anything else really. 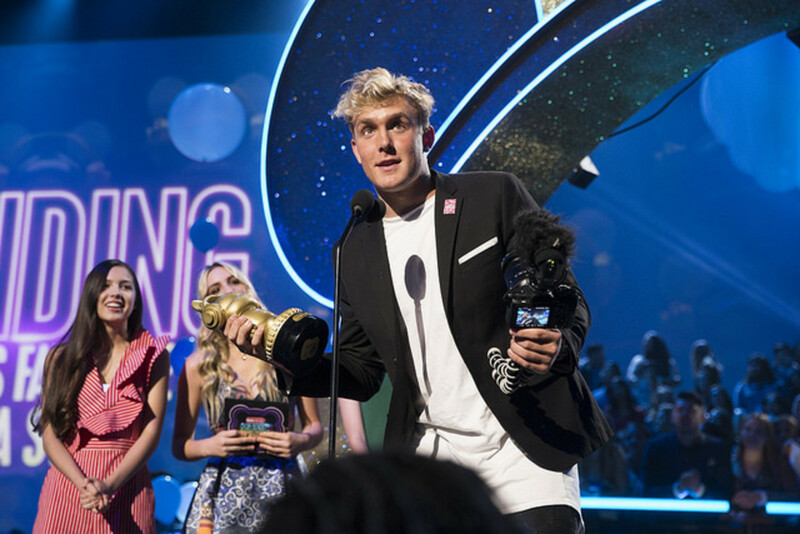 Some of their most popular content is the "Try To Watch Without Laughing or Grinning" series or "YouTubers React" where famous YouTube faces react to the craziest viral trends on the internet. Their channel has so many diverse topics that anyone can watch them, but that doesn't mean all content is kid-friendly. Luckily inappropriate videos have a disclaimer beforehand and most unsuitable language is censored. In my opinion, they are one of the only channels that know how to do proper reaction videos, and kids/parents can't go wrong with this quality, TV-worthy channel. Miranda Sings is a character played by Colleen Ballinger whose lipstick wearning, passive-aggressive egomaniac was created for comedic effect. Colleen's character is famous for singling (poorly) popular songs, making collaboration videos, performing taste tests and challenges, and even doing reactions. Every video is done in a sarcastic, perfectionist, and humorless tone that in turn fabricates comedy through satire and trolling. Her humor is juvenile but a lot more clever than Smosh's in your face punchline. 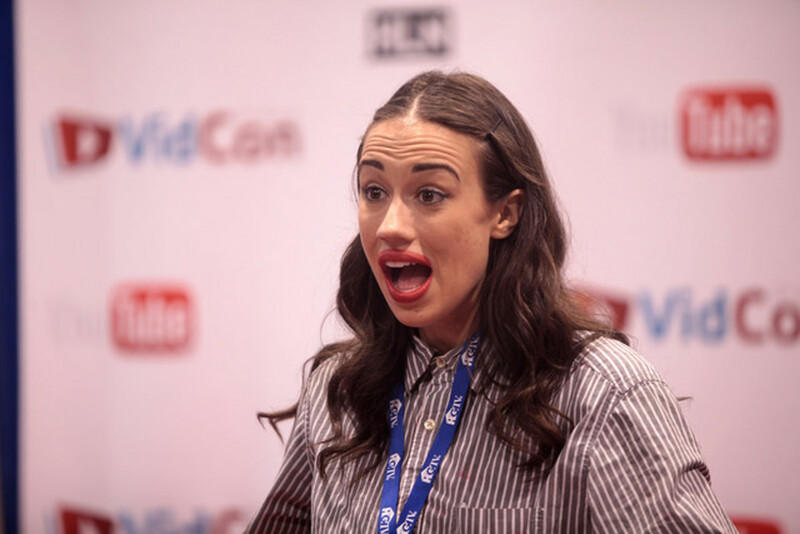 There's a lot of thought and quality put into the performance, which subsequently made Miranda Sings the most well-known character-creation on YouTube. Miranda is purposefully against inappropriate actions or sins, which generates a clean yet twisted sense of humor. 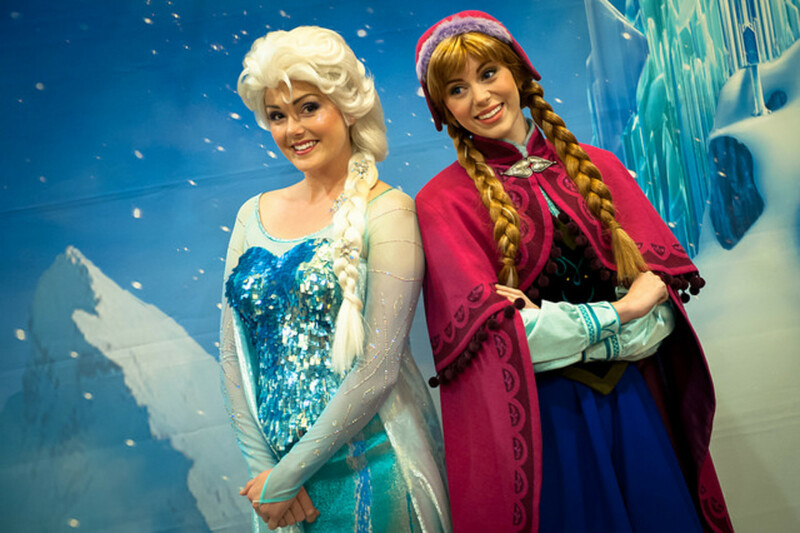 The channel can get quite niche and skew slightly older, but that doesn't stop her from portraying this funny persona that a lot of kids and particularly young girls will enjoy. What kid doesn't love watching something blow up? TechRax is a science-based channel where the purpose is to witness how well an iPhone or Samsung Galaxy can hold up against various elements, drop/scratch tests, and other inventive experiments. Some of those insane tests include throwing a phone into lava, hot wax, or liquid nitrogen as well as other non-phone related videos. Recently one of his most viral videos was when he filled a swimming pool with 1,500 gallons of Coca-Cola. Hopefully it shows kids how to take care of their phones, but generally they get to see fun experimentation that their own devices won't have to suffer through. The videos are also nice & short, there's nothing harmful about them, and kids may even learn a little bit about physics and chemistry. Let's Plays and gaming channels are huge on YouTube, but very few are actually kid-friendly despite their large youth following. DanTDM is one of the few gaming channels that is indirectly targeted at kids. This channel proves that you can still deliver plenty of funny moments, a ton of Minecraft, and superb commentary despite being relatively innocuous. He's one of the most subscribed gaming channels on YouTube and is rapidly rising on the charts. PewDiePie or Markiplier are good gaming channels but would they pass the parental screen test? If you can't listen to a video in front of your parents without headphones, then it's probably not parent approved. On the other hand, DanTDM would pass with flying colors because of his likable personality and child friendly videos. He also proves that you can be a huge character in the gaming community without making kids' parents uncomfortable. A channel bursting in family friendly content that features toy reviews, unboxings, and DIY projects for kids. If your kids love Frozen, Disney princesses, My Little Pony, Play Doh, and Shopkins then this is definitely a channel to check out. A toy channel that offers something extra with episodic toy parodies, enganging parent to child content, and more surprises from the most popular animated content for children. If parents are looking to bond with their children, then they should take a look. 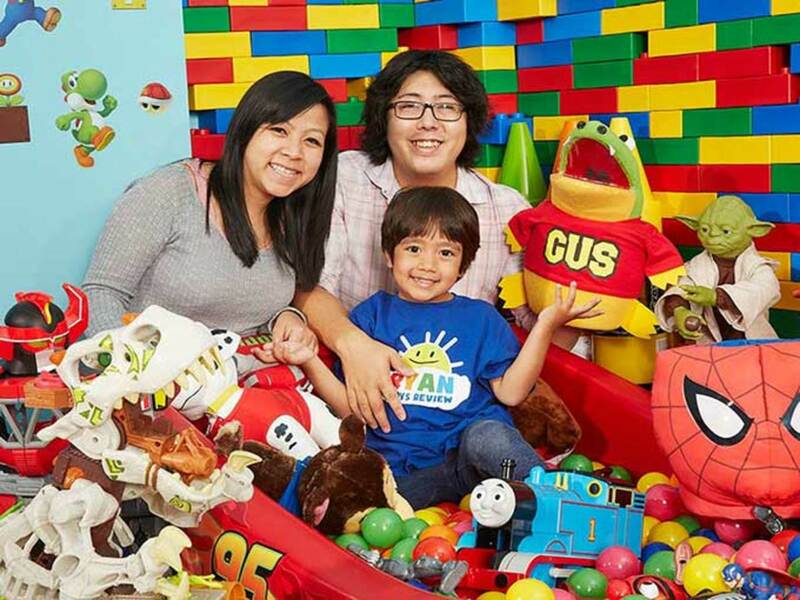 If your kids enjoyed EvanTube, then they'll love Ryan ToysReview because it gives you even more relatable interactions. Ryan reviews toys from Disney, Pixar, and more. Some of the more educational videos include his science experiments that'll teach kids and encourage familial interaction. This YouTube channel brings personality, excitement, and good clean fun with some crazy product reviews. If you've ever wanted to try-out "As Seen On TV" products, then this is the channel for you. But it's really Bunny whose the star of this show and it's why people keep coming back for more. There are plenty of makeup channels on YouTube or "Beauty Gurus" but Mykie gives a twist on beauty with professionally done special effects, DIY makeup tutorials, and much more. If you're looking to perfect that Halloween makeup or love art, then this is a fantastic channel to seek. Which YouTube channel would you watch? Is Onyx Kids on YouTube Kids? Yes they are. They should be on both the younger and older YouTube Kids profile. Why didn't you mention FGTeeV; and how do you feel about Pungence? There are a lot of channels that I'm looking into, so it's tough to put everything on one list. However, there is a lot of high-quality content on both FGTeeV and Pungence. Are the Dobre Brothers suitable for a seven-year-old? From what I've seen, I think it depends on the seven-year-old. If they or their parents don't mind some adult themes, then I think they're suitable to watch. If not, then 7 might be a bit too young. I would rate them in the 8+ age range overall. Some of their videos are geared towards a higher range of 10-12+, but most are okay for an eight to nine-year-old. Why did you put IISuperwomanII's YouTube channel in 8+ age rating? She swears and talks about things that aren’t exactly appropriate for kids so I would probably give her a 13+ age rating. By the way, she is an amazing YouTuber and she’s one of my favorites but as I said before probably only for teens, mature tweens and over. So shouldn't she be rated higher? The 8+ rating is subjective, but I don't want people to think that she's too kid friendly such because of the rating I gave her. The swearing is censored and I watch her videos with my 8-year-old niece, and she doesn't have a problem with the content. Me giving her a lower age rating is actually a good thing because it means she has a wider reach, and I agree that she's a great YouTuber. Some of her topics are geared toward teens, but that doesn't mean younger/older people can't watch her either. Is The Pals YouTube channel for everyone or just older kids? I think it's for everyone, I didn't see anything offensive from the few videos that I've viewed. I haven't watched enough videos to make a full assessment, but the channel seems harmless enough. Why didn't you include The Pals YouTube channel? I can't include everyone but I do encourage others to give more suggestions, and The Pals YouTube channel is another good one. Is the TheOdd1sOut and his friends appropriate for 10 year olds? I've looked through their channel and I say yes. In fact I'll probably include them on this list soon. Why is DanTDM not in the poll? I could only pick a few poll options, so I tried to vary the selections. I'll try to update the polls to fit all of the channels I've listed soon. Do you think LaurDIY is appropriate for kids under 9? Yes, I believe her content is safe for younger children. Thank you for the addition, that's a great channel. I'll take a look at them, and if they're great, then I'll add them. How about Wengie? I've seen a lot of her vids and she's fun and great for kids of any age. Also why isn't Stampy on here? IISuperwomanII currently has videos like "Call the Damn Uber" and "How to Hide a Hickey." Bad call. Not likely to trust any of these recommendations. Lets use an example in your list: Evantube. A working kid enriching his parent by promoting toy brands. How can you approve this? Thank you so much. There's so much more out there that it's hard to narrow them down. 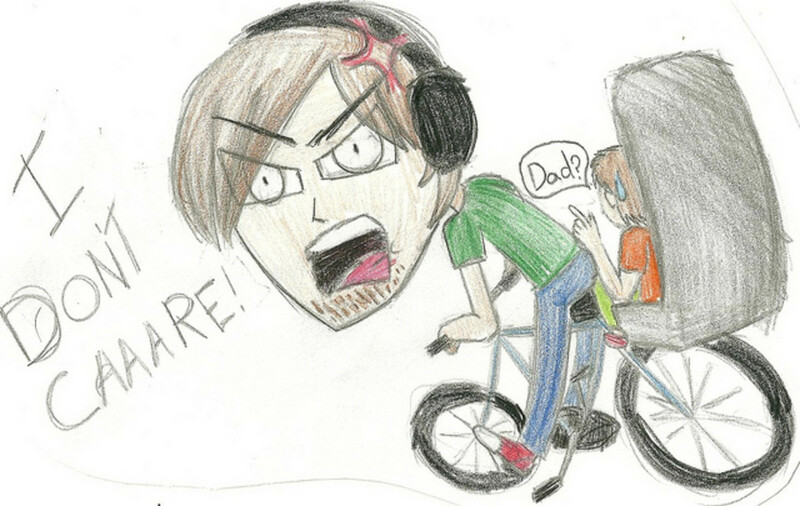 I guess I don't watch a lot of kid-friendly YouTube as I have not heard any of these YouTubers other than Smosh. I love to watch YouTube as well. A nice list either way. Thank you, I hope they will enjoy them. This is great! We have single mom friends and they will benefit a great deal from knowing about these channels. Our non single mom friends will love these too. Interesting, I should take a look. Stampy is also kid friendly, right? How are these kid friendly? That's one I would definitely add to the list. I agree that most of those toy review channels are odd, which is why parents have to be very careful. Brave Wilderness is the best and it's educational. Also, those toy review channels are really, really creepy. Great add-on I may have to include it on future lists. Thank you. I'm glad you liked it and found it enjoyable. Great list! I would also add Little Learners Club, they are completely kid-safe and educationally geared! Thank you for sharing there are so many great kid friendly channels that are impossible to include but keep up the good work and continue to develop the best content you can. Thank you I'll take a look and possibly include it on a future update. CrazyMiner311 Is Also Kid Friendly! Thank you for letting me know, I'll have to include a new list of some brand new gems that are out there. Thank you for sharing and that sounds awesome. We could certainly use more family friendly content on the site and I'm happy to hear your channel is doing well. I checked out those channels you've mentioned and I agree that they're interesting and engaging for a young audience. Good luck to you and wishing you much success. I haven't seen anything that's too out there and the language has never been inappropriate based on the content I've seen from her. Thank you and good luck with your channel. And thank you as well I'm always open to seeing what else is out there. YouTube gets a lot of flack but there's a lot that is both fun and educational for all kids. I was looking over those and should mention them at least on the side because my nieces adore a couple of those especially Disney Toyz collector. Thanks for the input. Thanks so much! Appreciate the response :) Have a great evening! Thanks I'll take a look at it. If anything I want to list a few honorable mentions for channels that couldn't be included.